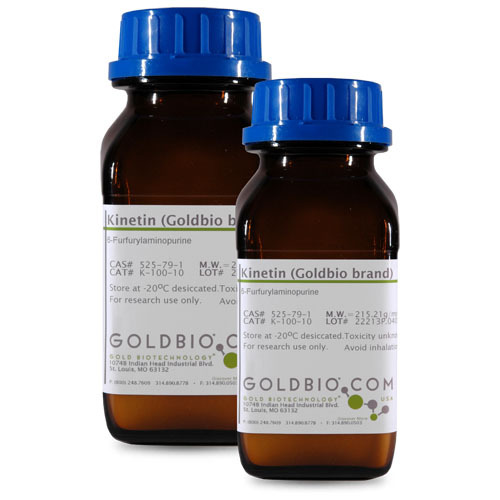 Gibberellic Acid, also called Gibberellin A3, is a plant hormone in the family of gibberellins, a large class of naturally ocuring tetracyclic diterpene acids which promote cell growth and development. In small concentrations, GA3 is a potent, dihydroxylated gibberellin which commonly used in the triggering of seed germination, stem differentiation and plant maturation.GA3 is widely used to promote the production of larger grape bunches or the induction of other fruit without pollination or seed development. 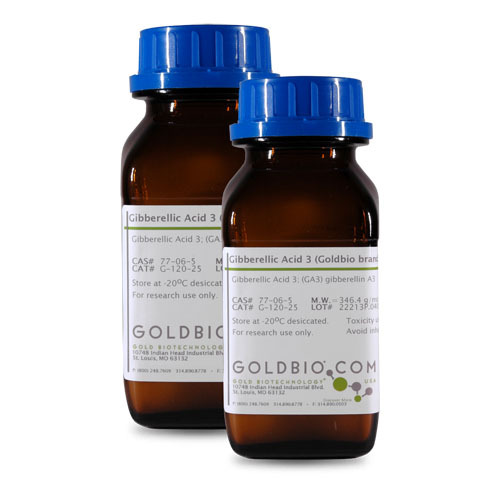 Quick-DissolveTM Gibberellic Acid is a special formulation developed at GoldBio that dissolves more easily in water than standard gibberellic Acid. 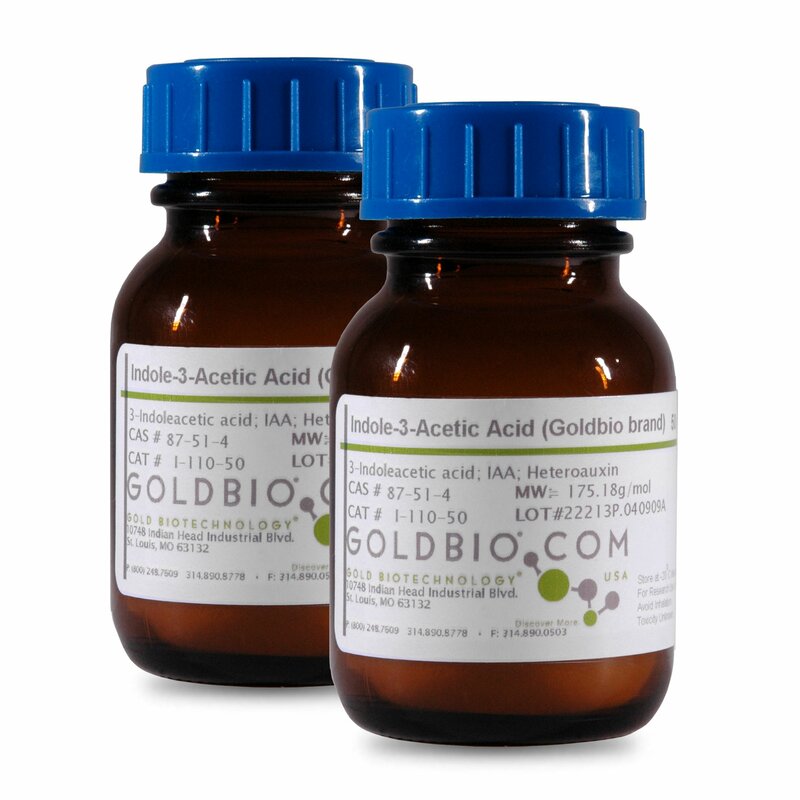 In our lab, KOH is not required to drive the Quick-DissolveTM Gibberellic Acid into solution. Gibberellic Acid 3 is a growth regulator. Storage/Handling: Store powder at room temperature. Store liquid at 2-8°C. Gibberellic Acid is soluble in water. 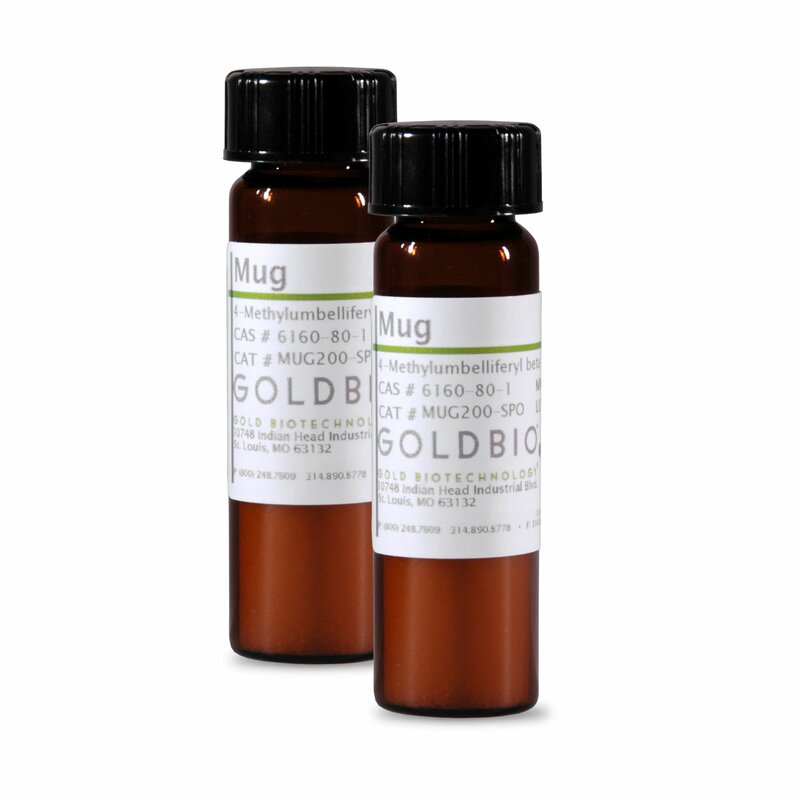 Sterilize by filtration with a working concentration of 0.01-5.0 mg/L. Store powder at room temperature. Store liquid at 4°C. A brief overview of these molecules. Gibberellin occurrence in plant tissue and physical differences between three gibberellins. Cytokinin and auxin interaction in root stem-cell specification during early embryogenesis. 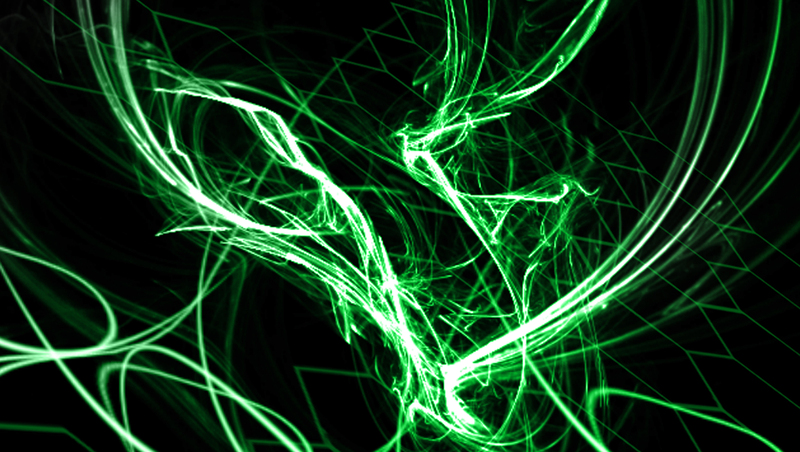 Synthetic reporter to visualize universally cytokinin output in vivo by Müller & Sheen (2008). This is an excellent review of the work that is being done towards a comprehensive understanding of Cytokinin signaling networks by Hwang, Sheen and Müller (2012).